Address: 1108 Woodland Street, Unit B. 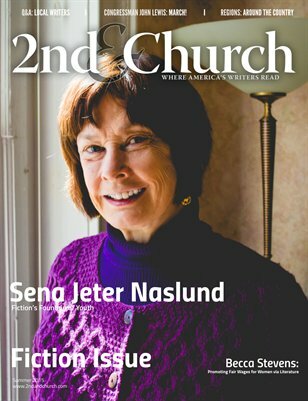 Novelist Sena Jeter Naslund is the In Depth interview for our sixth issue, focusing on literary fiction. Acclaimed novelist Michael Morris conducted our interview with Sena. A New York Times bestselling author, Sena Jeter Naslund's most recent novel is The Fountain of St. James Court; or, Portrait of the Artist as an Old Woman: A Novel. She has published seven previous books of fiction. Kentucky Poet Laureate during 2005–2006, Naslund is currently Writer in Residence and Distinguished Teaching Professor at the University of Louisville, Program Director of the Spalding University brief-residency Master of Fine Arts in Writing, and editor of Spalding's Fleur-de-Lis Press and The Louisville Review, which she founded in 1976. 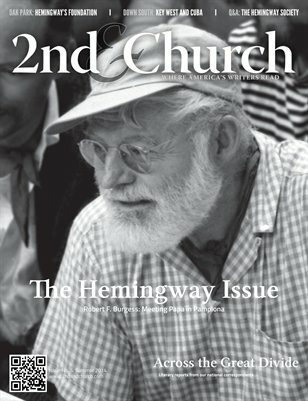 The first half of the Fiction issue was launched last summer on the campus of Spalding University in Louisville, Kentucky, as our MFA Homecoming issue. 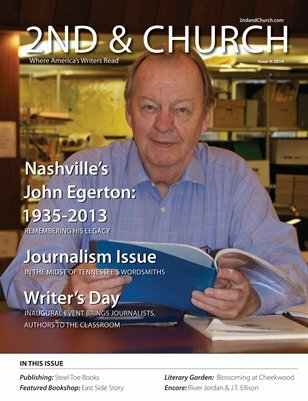 This summer's 60-page extended edition is double in size, and it contains many stories either about Nashville's literary community or written by local writers. Please enjoy the below teaser screen prints of a few of the pages. We look forward to seeing you at the launch! 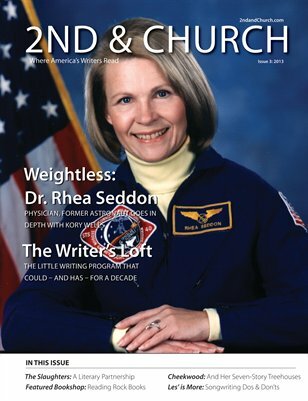 Click here to launch our Fiction issue. We’re thrilled to announce that the novelist Sena Jeter Naslund is the In Depth interview for our sixth issue, focusing on literary fiction. Acclaimed novelist Michael Morris conducted our interview with Sena. A New York Times bestselling author, Sena Jeter Naslund's most recent novel is The Fountain of St. James Court; or, Portrait of the Artist as an Old Woman: A Novel. She has published seven previous books of fiction. Kentucky Poet Laureate during 2005–2006, Naslund is currently Writer in Residence and Distinguished Teaching Professor at the University of Louisville, Program Director of the Spalding University brief-residency Master of Fine Arts in Writing, and editor of Spalding's Fleur-de-Lis Press and The Louisville Review, which she founded in 1976. We explore Spalding University’s brief-residency Master of Fine Arts in Writing program via the following feature stories & pieces: a reflection on the MFA summer residency in Ireland; a typical MFA residency from a student's POV; and a journey into the pages of James Joyce's A Portrait of the Artists as a Young Man...as part of the Book-in-Common program feature. There are short stories from new and established writers, as well as book reviews galore on over a dozen novels, including The Fountain of St. James Court; or, Portrait of the Artist as an Old Woman: A Novel; Emma Jean's Bad Behavior; The Goldfinch: A Novel; The Outcast; Warring; Carry My Bones; Tenth of December: Stories; Soundtrack Not Included (Volume 1); and March Book 1. Poetry Editor Alvin Knox reviews Aimless Love: New and Selected Poems, by Billy Collins. 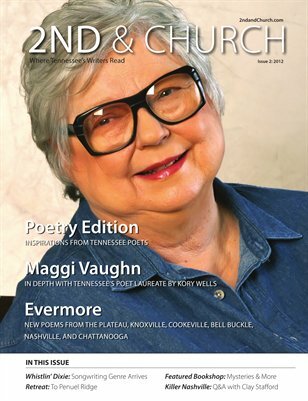 In addition, he brings our readership another collection of poetry from new and established poets, including Kate Gale, managing editor of Red Hen Press. Q&A with Kentucky Poet Laureate Frank X Walker. Short Story: "You're Really Killing Me," by Molly McCaffrey. 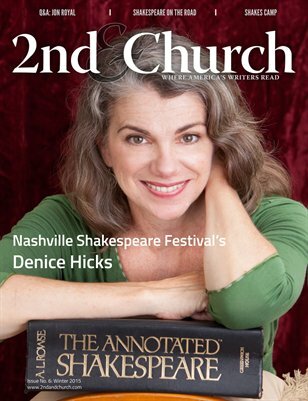 Q&A with the head of the Nashville Writers Meetup group. 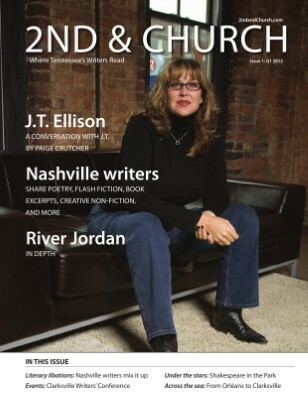 Middle Tennessee writer Janelle Hederman becomes our latest columnist, covering the Writing for Children (W4C) genre. She joins Gayle Edlin (Technical Writing), Les Kerr (Song Writing), Chuck Beard (East Side Story Books), and Julie Schoerke (the Book Business). From Los Angeles, California, there’s a review of author Julie Brickman’s new story collection, Two Deserts: Stories, as well as a sidebar Q&A with the author. Portland, Oregon reports on the Association of Writers & writing Programs’ (AWP) 2014 conference. Mobile, Alabama submits a review of novelist Roy Hoffman’s latest novel, Come Landfall. 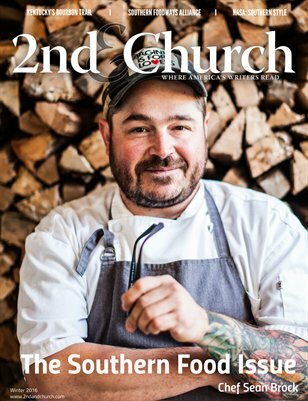 Louisville Kentucky shares with our readers, Old Louisville: Exuberant, Elegant, and Alive, by David Domine. Bowling Green, Kentucky: Kirby Gann, managing editor of Louisville’s Sarabande Books, gave a writing workshop, and we were there.